New Version Coming in April 2019 for 1.12.2 and 1.13! 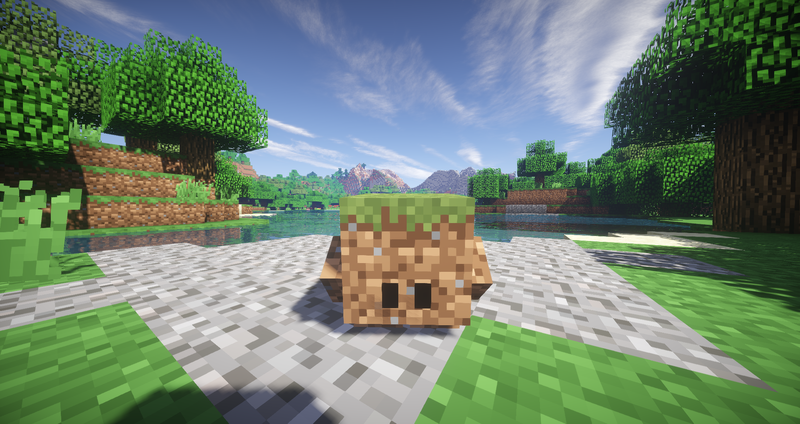 This mod adds small, block-like creatures into your world that spawn in most grassy areas. They can then be tamed using flowers and are able to perform different tasks for you in the world, as well as gain experience and level up. For example, your blockling will be able to guard you from evil creatures at night, go mining with you deep underground, chop away at trees as well as plant and harvest crops. I am also doing live development streams on Twitch and have set up a Discord server if you are interested. To get started, you will need to find a blockling. They spawn in most grassy areas as other animals would do and can be tamed like wolves using flowers (flowers are used for a lot of different things so it is good have a quite a few on hand). 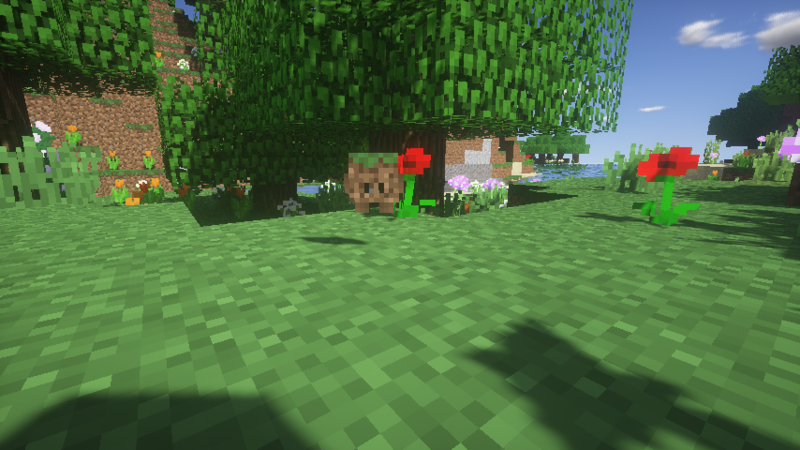 Once tamed, you can heal your blockling by feed them flowers. You can also make them sit, follow and wander around by right clicking on them (make sure you don’t have a flower in your hand as it won’t work). If you shift + right click with a flower in hand, you will be able to pick up your blockling in item form and carry them around. Then just right click on the ground to put them back down as they were. If you are to shift + right click without a flower you will open the blockling’s interface. You should see a screen with the blockling’s statistics. You can rename your blockling using the text field in the top right (make sure to press ENTER when done). Each blockling has 4 skills and tasks they can complete. They can fight, mine ores, chop trees and farm crops and in doing so will gain experience and level up. You can check this information by hovering over each skill (‘Speed’ refers to how fast they can swing their little arms to perform the task). As they level up they their stats will increase so they become faster and stronger, but this isn’t the only way to better their performance as will be described later. You can use the 3 buttons at the bottom to change what the blockling is currently doing. The first button changes the task the blockling is doing between None, Hunting, Mining, Woodcutting and Farming. If you want your blockling to protect you, you can set guard to yes in the middle. The last button will change how your blockling moves, just as right clicking normally does. This means you can set the blockling to follow you, sit down or wander around whilst still doing a set task. Now you may be wondering how that pickaxe got there? Easy. You can either right click/shift + right click with a tool to equip them with it. 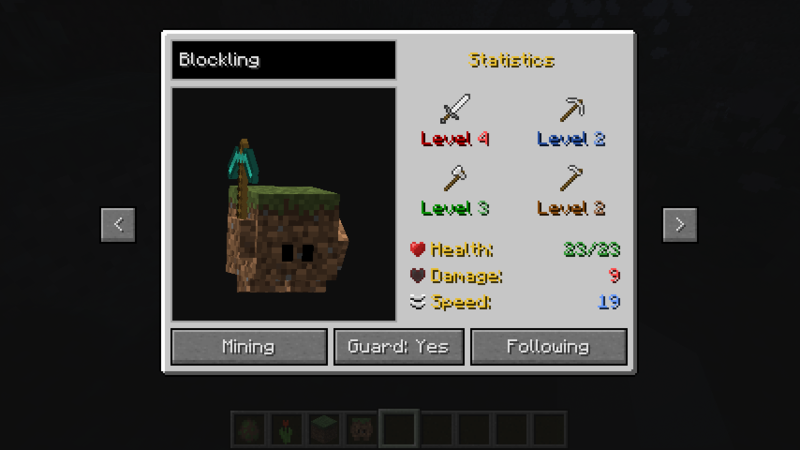 Or you can go to the left hand tab to go to the blockling’s inventory. 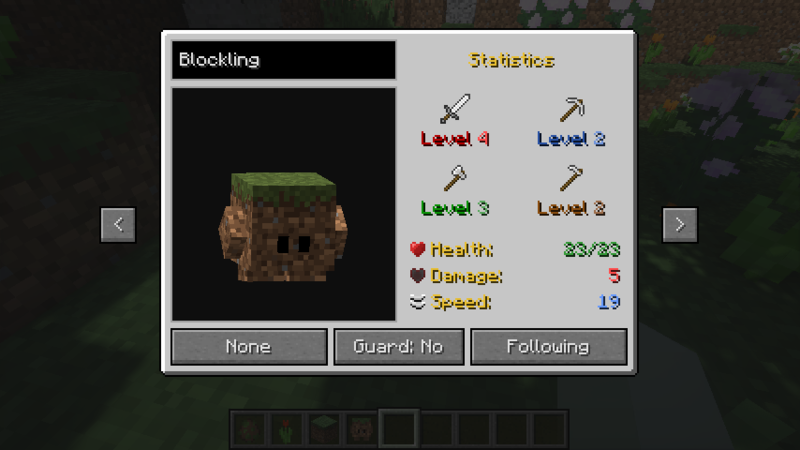 Here you can equip your blockling with items and access their inventory. 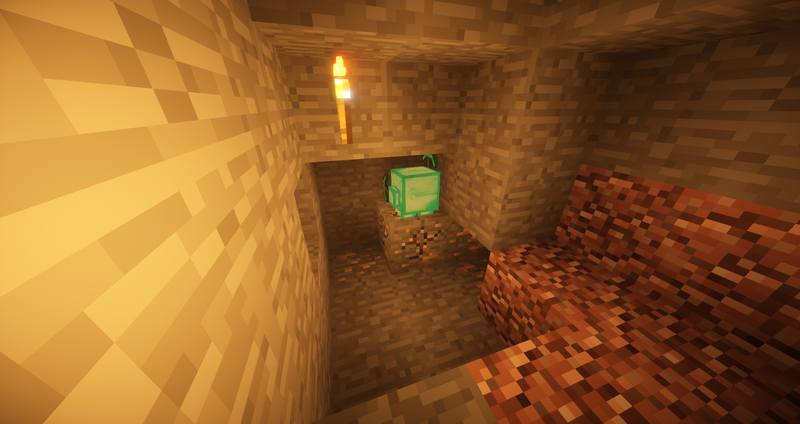 When gathering blocks from their tasks the items will end up here where you are able to take them from. The little A in between the held item slots is for the autoswitch feature. This allows the blockling to change what tool to use (from their inventory) depending on what task they are doing. If you click on it it will change colour. 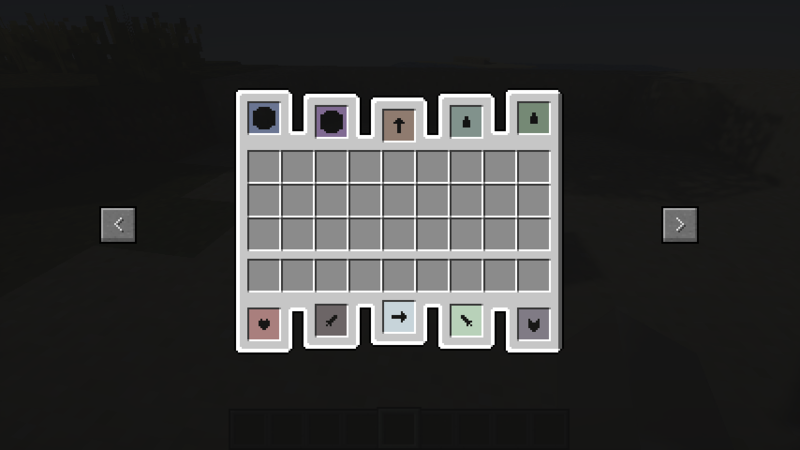 Each colour will change which slots can be swapped out from. Once you have your blockling geared up and task selected, whenever they are nearby the respective target they will begin work. So if you have them set to hunt, when near an entity they will attack and if you have them set to mine, when near an ore they will mine it. The last thing you need to know is the array of upgrades you can give to your blockling. These will give them a boost in various aspects of their being and are separated into the 4 categories: Special, Type, Potion and Stat upgrades. To give them these upgrades you need to navigate upgrades inventory screen. If your blockling is to perish, it will drop itself as an item, like when you pick it up, but there is a 33% chance for each upgrade to be destroyed. Also be sure to check out the config file to tweak things to your liking. Each changes health, damage and speed depending on type. These upgrades need to go in their corresponding slot which can be worked out by shift clicking or matching the middle symbols. Super excited for this to finally come out for 1.12. All the wait will totally be worth it! Can you add a feature where if a shulker box is in their inventory, they will automatically put wood, minerals, crops, and etc. inside? That's actually a really cool idea I didn't think of at all. I will add it to the list of things to do! Sadly not, but happy birthday for tomorrow! It will be sometime next week however. 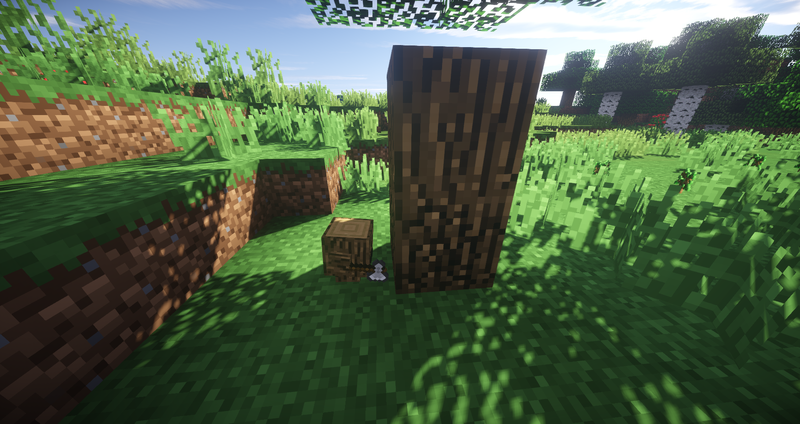 I was sad because Blocklings is my favorite mod. I'm so glad that version 1.12.2 is coming soon! Ps:Is it possible (in future update of blocklings 1.12.2, 1.13) to make blocklings compatible with galacticraft? Like to add oxygen to blocklings or something? No matter, your mod is simply INCREDIBLE! 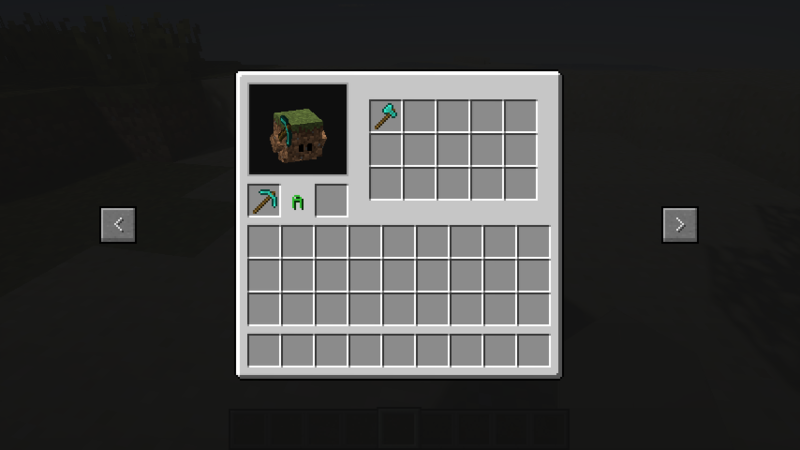 I like the Sphax PureBDcraft Resource pack. Could you make a patch for this mod? I don't think I'd have time to make a patch for Sphax myself, but I can do some investigation at some point to see how easy it would be for other people to do. I too am a fan of Sphax though haha! Soon! Most of the hard parts are done, it is just tweaks and adding content now. I won't have time tomorrow. So I may give you the Chinese language-json next week,even next month.